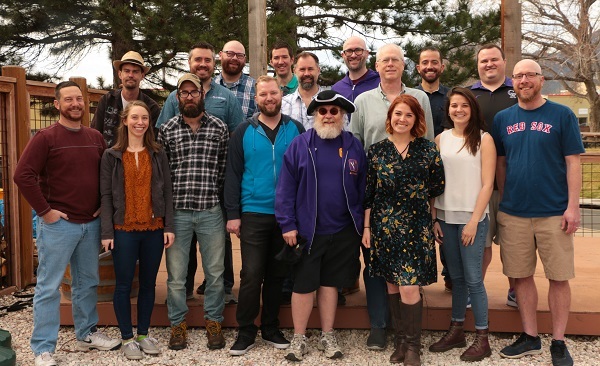 As patio season approaches, a Boulder startup has taken in cash in an effort to further streamline the behind-the-scenes chaos. Arryved, a point-of-sale system designed for brewery and taproom use, has raised $5 million to continue growing the 4-year-old company, said CEO David Norman. The startup’s platform, dubbed Venyu P.O.S., is designed to be much more mobile and interactive than the typical point-of-sale system. Most P.O.S. systems are large and stationary. But Arryved’s technology leverages mobile phones and tablets to accommodate the fluid nature of breweries, Norman said. Servers and bartenders can easily look up a customer’s tab from a handheld device, as well as place an order or close out a check, all without taking a step. All orders placed immediately sync with all other P.O.S. devices used at the taproom, which allows access to all customer tabs from any device. The system also tracks guest movement, provides immediate inventory updates, and can operate offline in the event of internet or power outages, according to Arryved’s website. The technology also features management tools that handle employee time clocks, tip pooling, sales summaries and inventory tracking, per its website. Norman and co-founder Thomas Wrensch founded Arryved as a consumer app that would allow customers to order food and drinks straight from their table. The startup shifted its focus when the pair realized that two breweries interested in the consumer app were also unhappy with their P.O.S. systems, and wanted something more tailored to a brewery environment. Norman said the Arryved team built the new P.O.S. system “from the ground up” and launched it in 2016. Now, more than 200 breweries in 36 states use the technology. 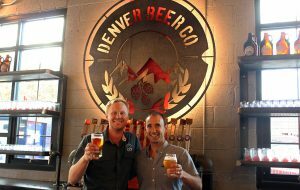 Colorado breweries using the technology include New Belgium Brewing Co. in Fort Collins, Longmont’s Left Hand Brewing Co., Denver Beer Co. and Stem Ciders. 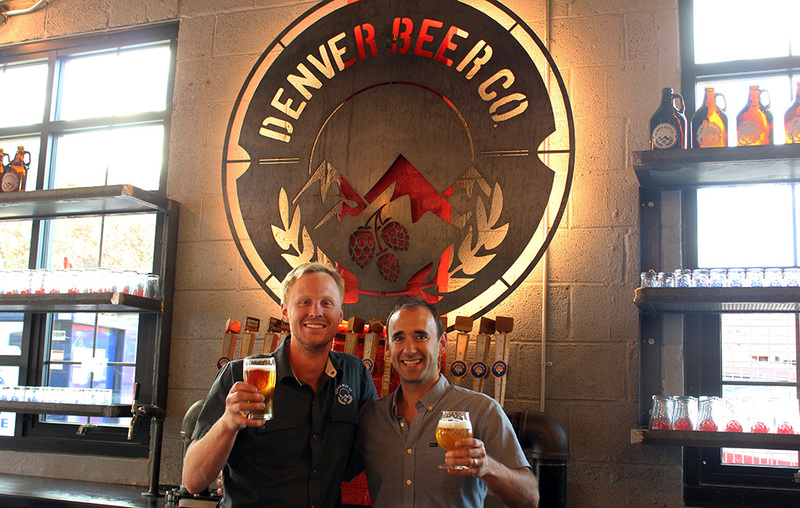 Avery Brewing Co. in Boulder was among the tech’s first users, Norman said. The $5 million investment will allow the company to expand its marketing and branding efforts. Boulder-based Foundry Group, which invests in technology companies in the U.S. and Canada, led the round. Arryved previously reported fundraising rounds of $200,000 in 2015, $700,000 in 2017 and $1 million last February. Norman declined to share revenue information, but said the startup is approaching profitability.